Close to a month ago, my boyfriend and I celebrated our 6th anniversary (yes we are high school sweet hearts). 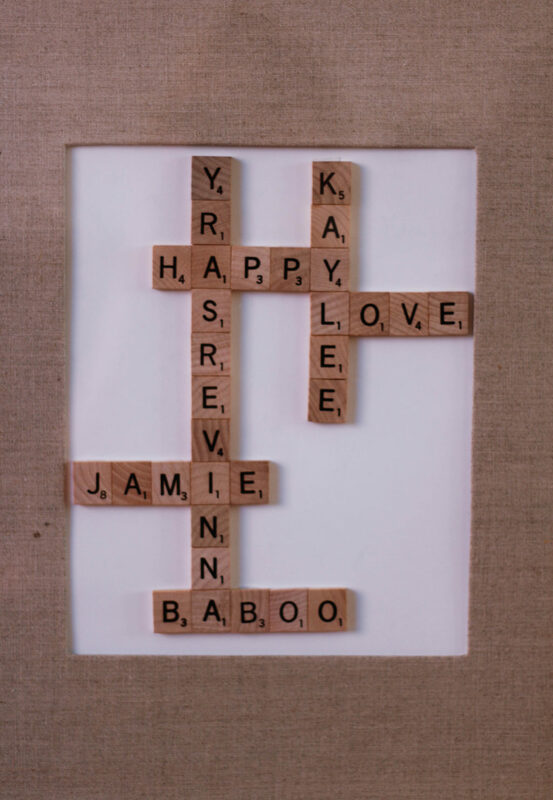 Instead of the usual store bought gift, I wanted to make something special for him that was tasteful and classic, and also because we need to start hanging pictures in our currently picture-less bedroom. 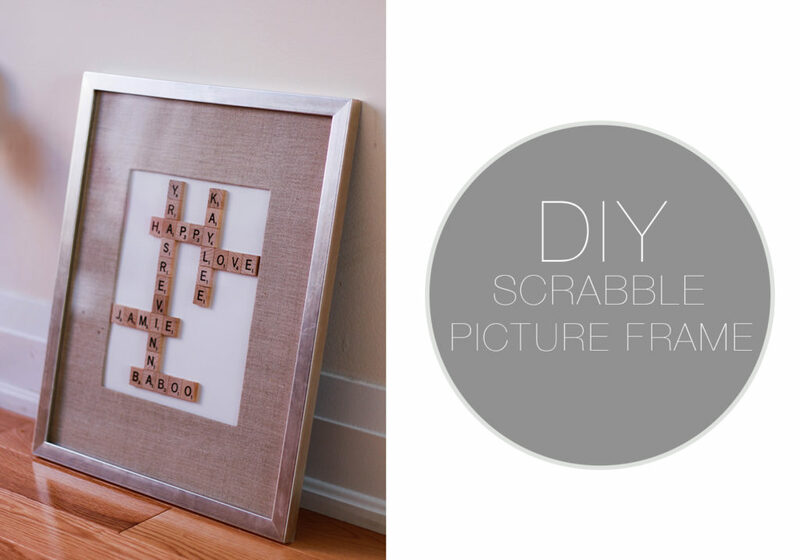 I know that these scrabble frames have been floating around Pinterest for quite some time now, but I still wanted to showcase how I made my version and inspire you to think outside the box when it comes to gift giving! As we are planning on eventually making a picture wall in the hallway of our bedroom (see dream decorating series here), I found a silver frame, with burlap detail, from Chapters that will match well with anything we decide to hang in the future. I will post the steps on how I made the frame below, but for a first time take on this DIY, I think it turned out very well! 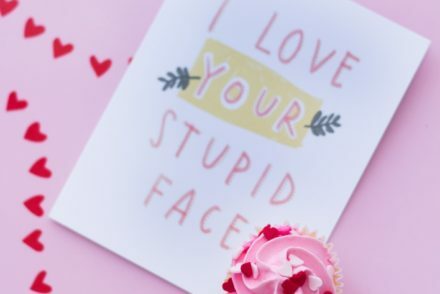 And as the holiday season is quickly approaching, I think that this is such a creative, low cost and stylish gift for a friend or family member. I love how it can be personalized, like this one, or broad with a saying like “winter wonderland” or “let it snow”. 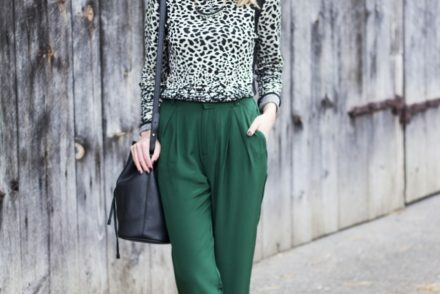 Any way you say it, the thought will be there, and your meaningful yet stylish gift will be lovingly received. 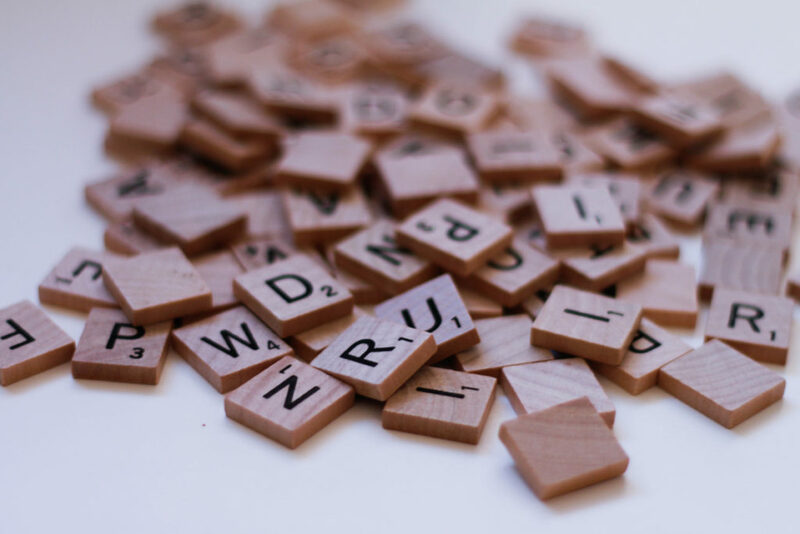 I first tried to use crazy glue, but it leaked through the wood scrabble chip, I recommend finding a heavy duty double-sided tape or rubber cement. Cardboard, paper, burlap (something that the letters can stick to and that looks good as a background) I used white glossy paper. 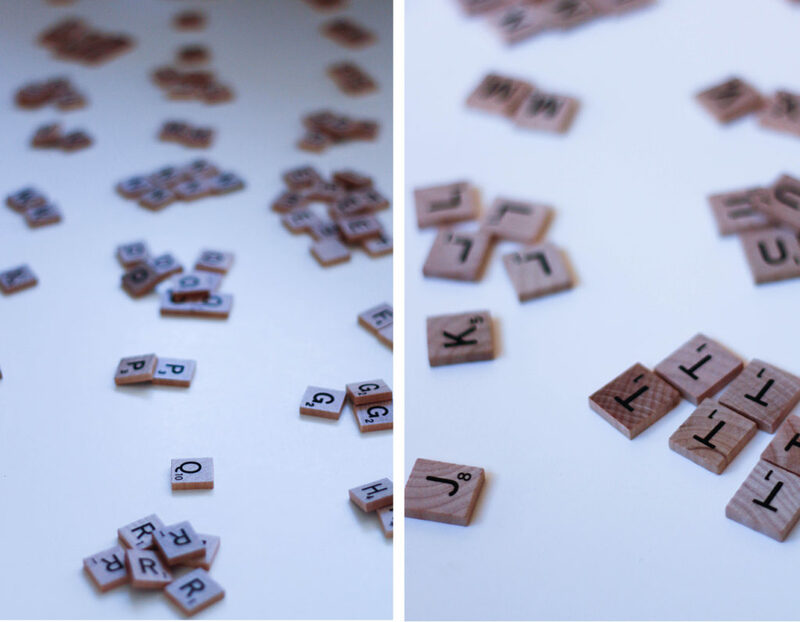 Begin by sorting your scrabble letters into groups so you know what you are working with. It is easier to know what words you are able to spell out with the amount you are given. Tip: if you want more word options, you should by two bags! Arrange the words you are spelling on your background, using a ruler to make sure everything is lined up and straight. 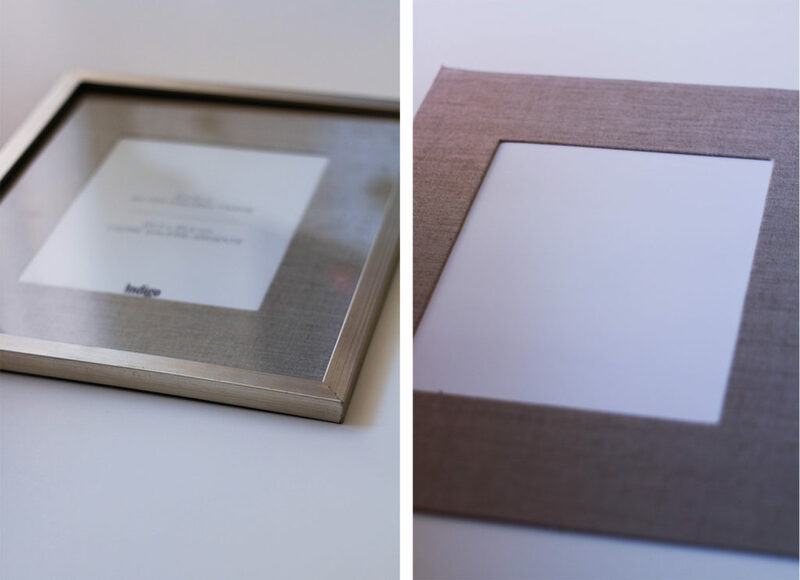 Using double-sided tape permanently place the chips on the background of your frame. Make sure everything is lined up, using your ruler as a guide. Once everything is straight and to your liking, put the picture frame back together, wrap the gift and give it to your special someone!